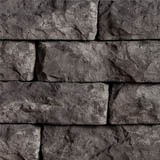 With multiple sizes and 64 unique stone textures, Rosetta Belvedere walls can help you recreate finely crafted stone walls that can create an impact for many years. 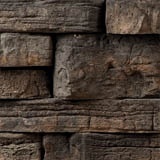 Its front and back surfaces have a highly natural weathered texture, which allows it to be used for two-sided freestanding walls. 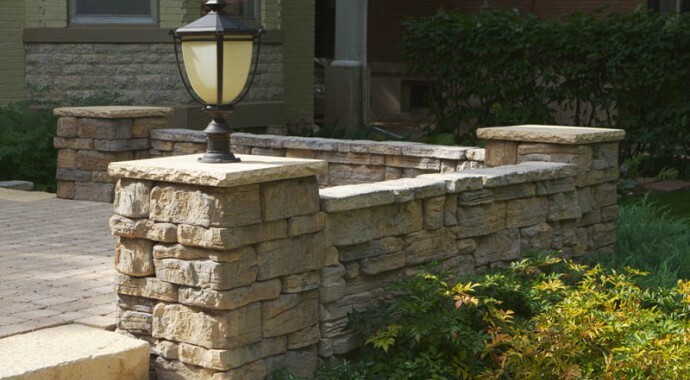 It’s the ideal choice for garden retaining walls, seat walls, enclosure and tiered walls, firepits, outdoor kitchens and more.